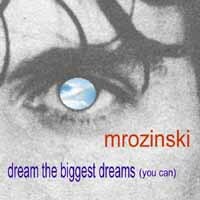 and from this point MROZINSKI began teaching himself music. Odin, South Side Panic and Incident. * Your song 'Dream The Biggest Dreams' has just been added to Prince's Choice station! 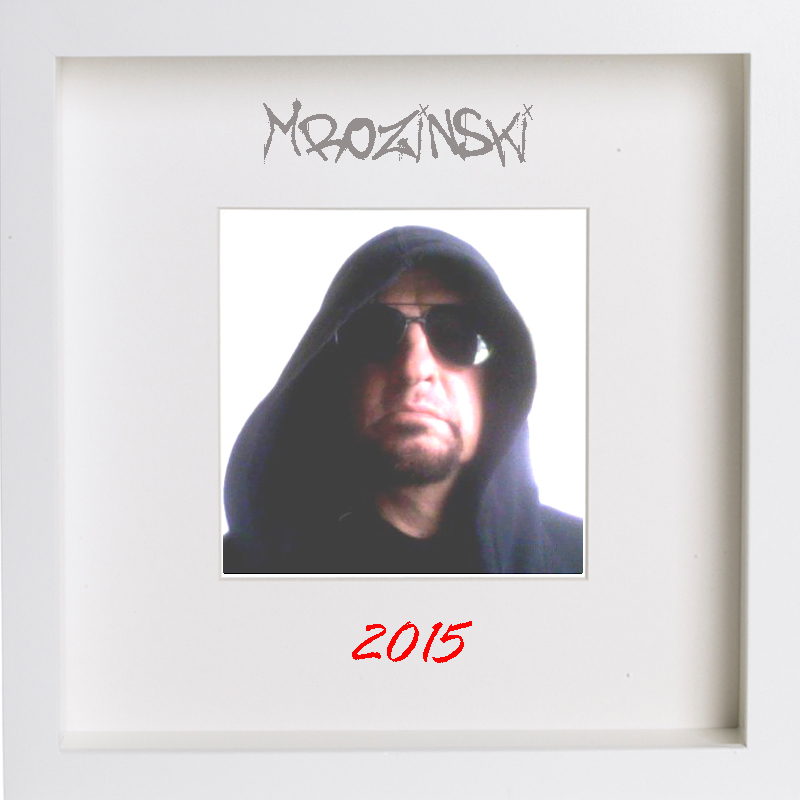 * Your song 'Stupid Human' has just been added to Musings station! IAC Your song 'Dream The Biggest Dreams (You Can)' has just been added to New Age Inspirational station! * Your song 'Why (Do You Ask Why)' has just been added to new thangs station!